Last edited by OutlawF4; 10-30-2010 at 01:32 AM. Added a picture I'll be putting it on the top of my rear cowl. Should look sweet. Interesting. Look forward to seeing your mod. Got any pics of it applied on anything? 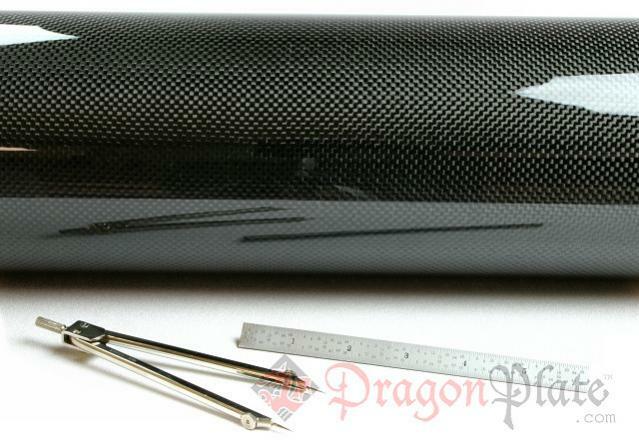 Quick Reply: Raw Carbonfiber products-Vaneers,rods,beams,ect.